No one looked the part of a valiant leader and courageous warrior more than Israel’s first King. But Saul’s impressive facade masked a dark inner reality that would ultimately lead to a tragic downfall. 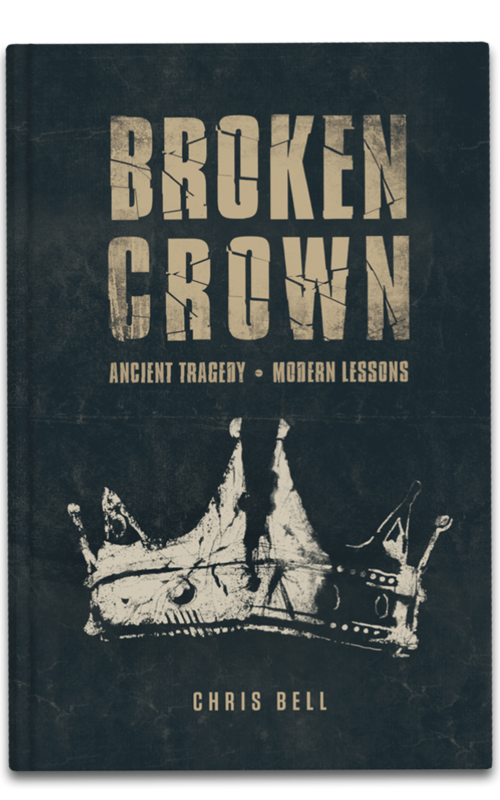 In Broken Crown, Chris Bell examines the often-neglected story of King Saul, and reveals how the inner struggles that led to his broken crown and kingdom are the very issues that threaten to destroy our lives today. Discover how to confront your own brokenness and embrace the life of wholeness and freedom found only in the One True King. 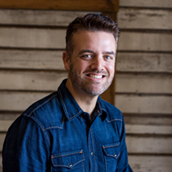 Chris Bell is a dynamic pastor, visionary leader, and passionate teacher, with over 20 years of ministry experience. 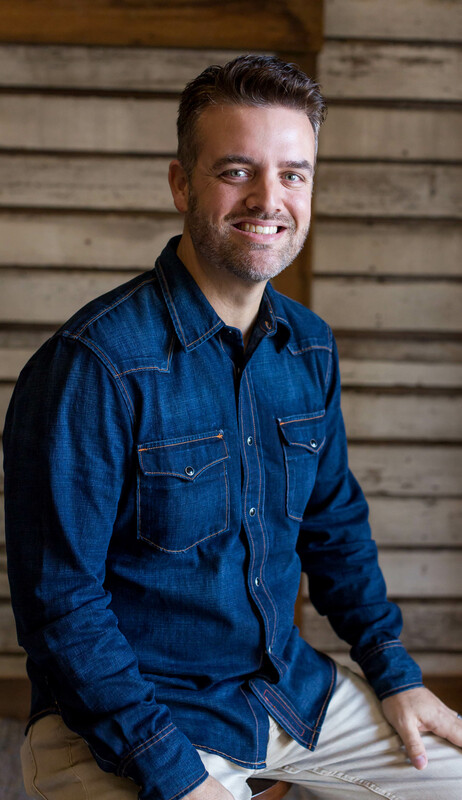 He is the lead pastor of 3Circle Church, a multi-site church along the Gulf Coast of Alabama, named one of the fastest-growing churches in America. Chris loves helping people understand and treasure the Bible, leading them to tangibly impact the world for Christ. He also enjoys speaking at conferences and coaching other pastors and leaders through the Courage to Lead network. Chris studied Theology and Communications at the University of Mobile and Luther Rice Seminary, and is honored to serve as a part of Leadership Alabama, an influential group of community leaders across the state.  He and his wife, Nan, have three children: Gabe, Cooper, and Gracie, and love living in beautiful Fairhope, Alabama. Thanks! Check your inbox for a Sneak Peek of Broken Crown.